Breathe easier. Breathe cleaner air. 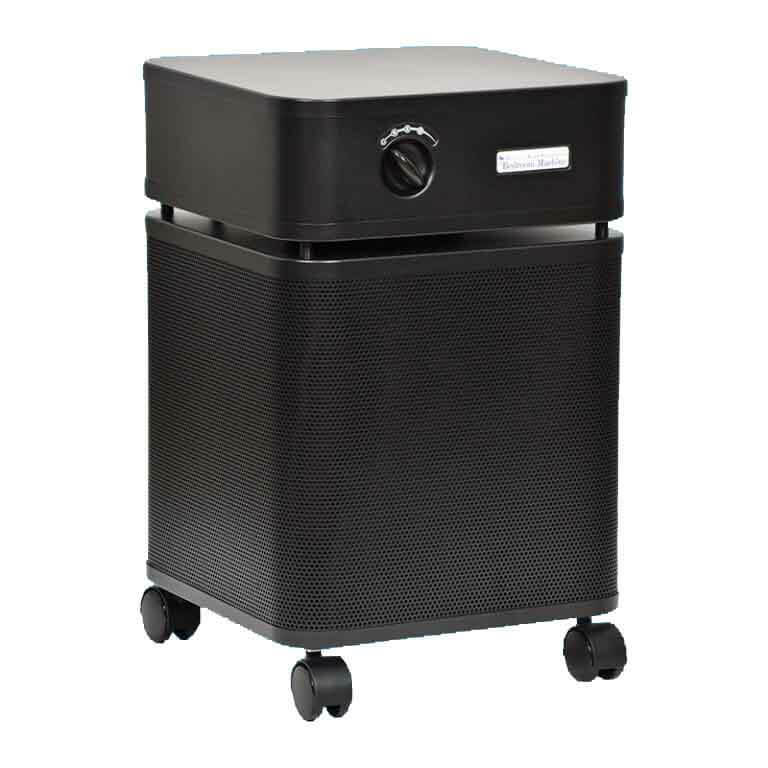 Quickly remove allergens and particles in your home with an air purifier. For your everyday air quality concerns. 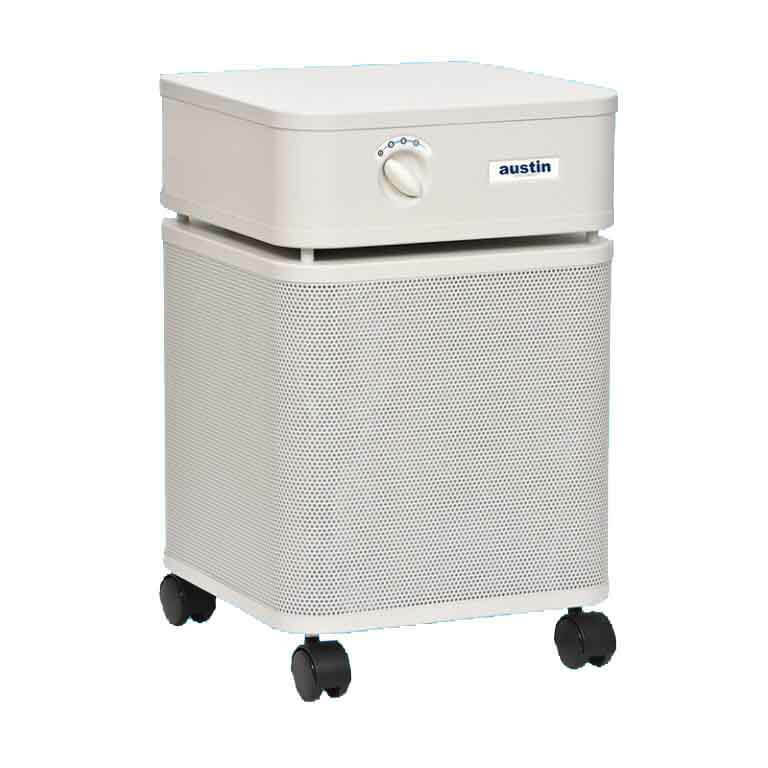 The Austin Air HealthMate® series removes a wide range of airborne particles, chemicals, gases, and odors and will significantly improve the quality of air in your home. Available in four colors for $589 with free shipping. Designed specifically for pet owners. The Austin Air Pet Machine® has been designed specifically for people who have pets. As much as we love our animals, often they can leave unwanted odors that are difficult to get rid of. The Austin Air Pet Machine® has been developed with this in mind, giving you the chance to enjoy your pets so much more. Available in four colors for $649 with free shipping. To help you get the good nights sleep you deserve. The Bedroom Machine® has been designed to help those who suffer from various sleep-related problems. Available in four colors for $839 with free shipping. Maximum protection for people with asthma and allergies. 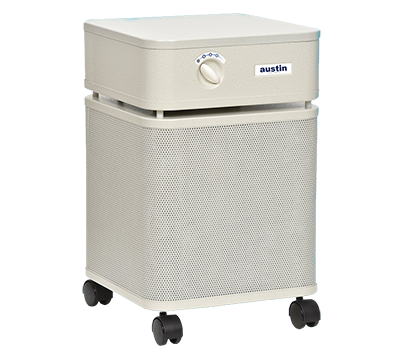 The Austin Air Allergy Machine® has been developed specifically to offer maximum protection for those suffering from asthma and allergies. 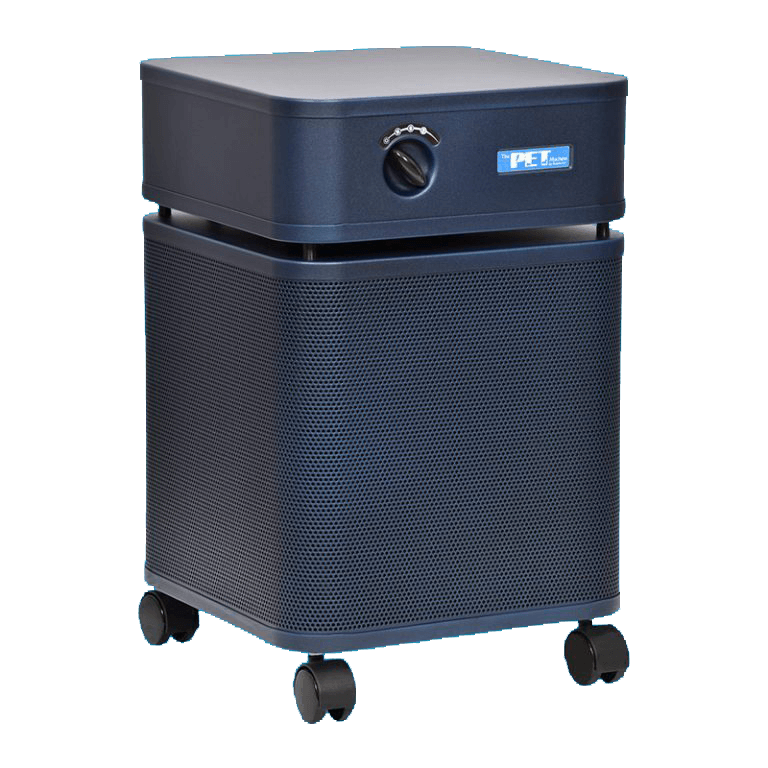 It effectively removes allergens, asthma irritants, sub-micron particles, chemicals, and noxious gases, providing immediate relief for asthmatics and allergy sufferers. Available in four colors for $629 with free shipping.